A trust can be a good mechanism to transfer your assets to the next generation or to anyone else you choose. A legal trust can place conditions on distributions from the corpus (property in the trust), minimize or avoid gift and estate taxes, protect assets from marauding creditors, look after vulnerable beneficiaries who count on government benefits or struggle with addiction; avoid probate, and provide an income stream to your loved ones. This trust is used most frequently by young families in Westlake, Ohio, who wish to have trust provisions in their Last Will and Testament, for their minor children. A trustee is named to manage and distribute assets to the beneficiaries at the appropriate time, as stated in the trust agreement. The trustee has a fiduciary duty and must follow any instructions that the grantor (the creator of the trust) includes in the trust. Testamentary trusts are rather simple to set up, and in many cases, only require two office visits. 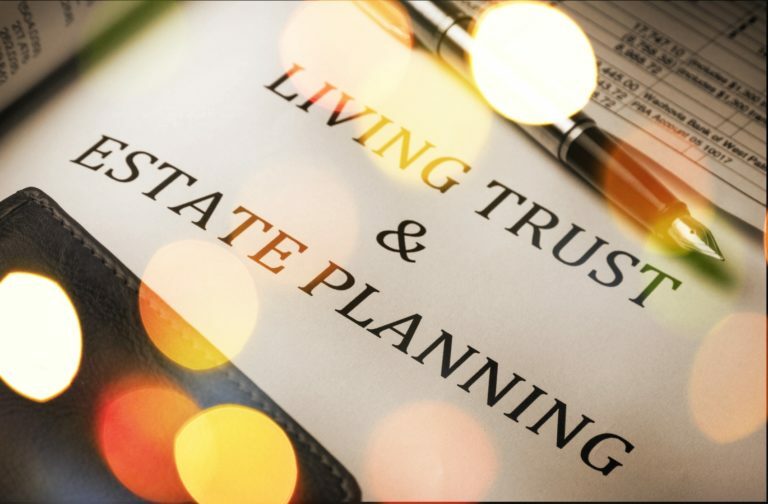 A revocable living trust (RLT) is more complex than a testamentary trust but it can be used to avoid probate and if applicable, it can also reduce or eliminate estate tax. Once a trust is established, the grantor of the trust can transfer legal ownership of property from themselves to the trust. Many times, the grantor also serves as the trustee, so the transition is simple. Once the grantor dies, a successor trustee continues managing the trust assets for the benefit of the beneficiaries. RLTs may be able to shield assets from creditors and can be revoked or amended while the grantor is still living. A revocable living trust becomes irrevocable when a grantor dies. Some people, however, wish to set up an irrevocable trust, before they die. The purpose of this is usually for Medicaid or Veteran benefits planning. These trusts can be quite restrictive to the grantor and should be established only upon receiving proper legal advice. Irrevocable living trusts (ILTs) may also offer better protection against creditors than RLTs. Special Needs Trusts (SNTs) are usually established by third parties to benefit a beneficiary who is receiving government benefits, The trust must be written properly so that the beneficiary does not lose their benefits and the trustee must adhere to the trust’s strict terms. Ohio law recognizes several different types of trusts. For a confidential consultation with an experienced estate planning attorney in Westlake, contact Kryszak & Associates, Co., LPA. After-hours appointments are available.